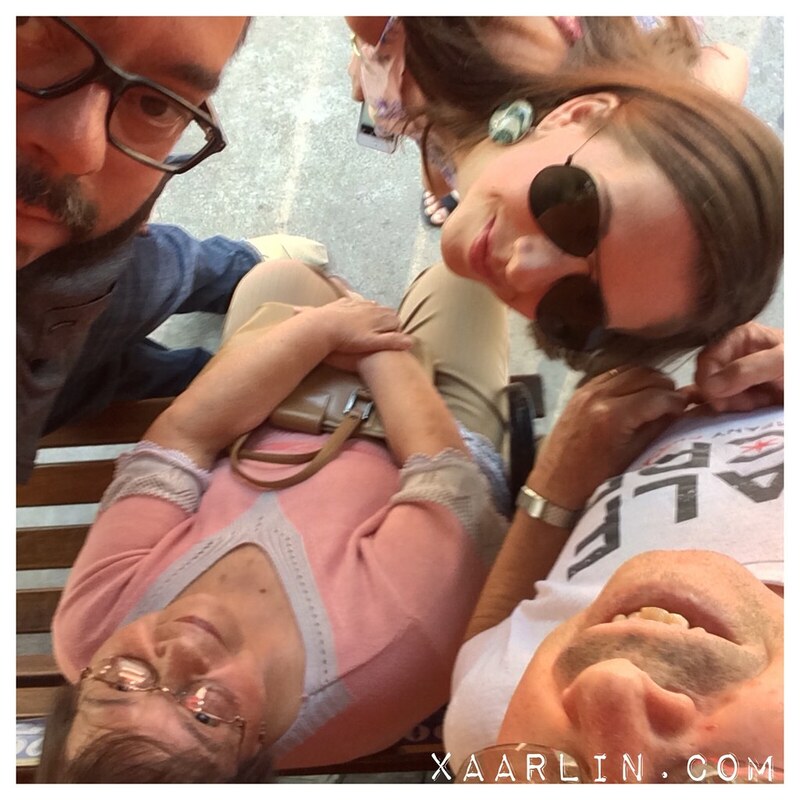 Xaarlin: Ah Brasil. I miss you already. Ah Brasil. I miss you already. How do I sum up 10 days in Brasil? Honestly I don't know. 20 blog posts!?! There's so many small moments that I want to remember forever that will fade over time if I don't write them down. Like: the first time my Portuguese abilities "clicked" and I was able to buy a bunch of cool new running clothes at Track n Field- (kind of like the Brasilian equivalent of Lululemon) without the translation services from L. The sales associate would bring me more clothes to look at and I was able to articulate in Portuguese if I liked them or not. I ended up buying 2 skirts, a sports bra, the coolest leggings you've ever seen and a blue tank top. Yeah. It's spring time there, so I won't be sporting much of these pieces until winter passes in Chicago. 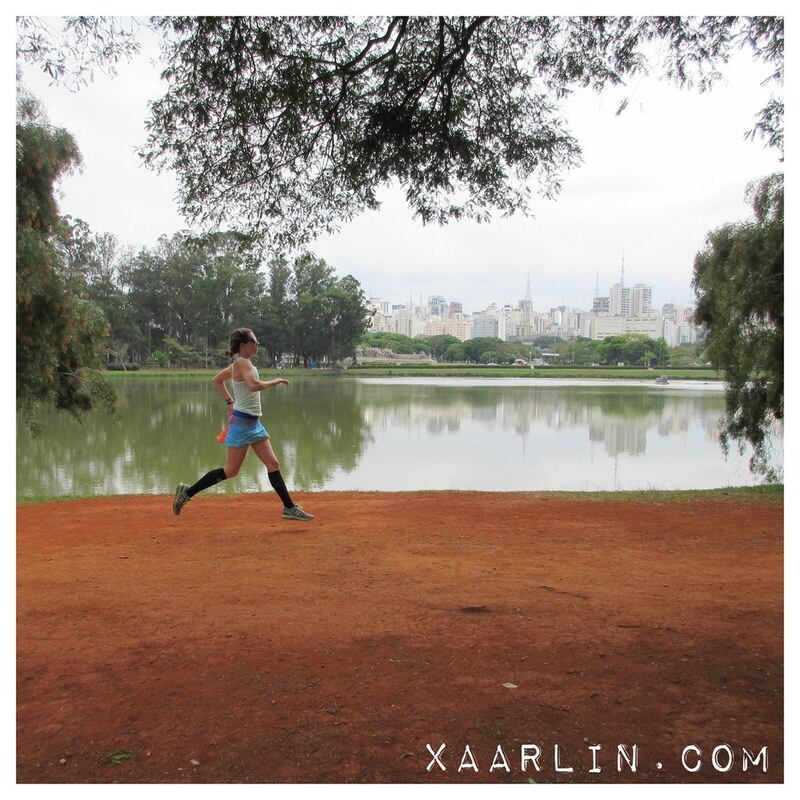 Running in Parque Ibirapuera with my new skirt. 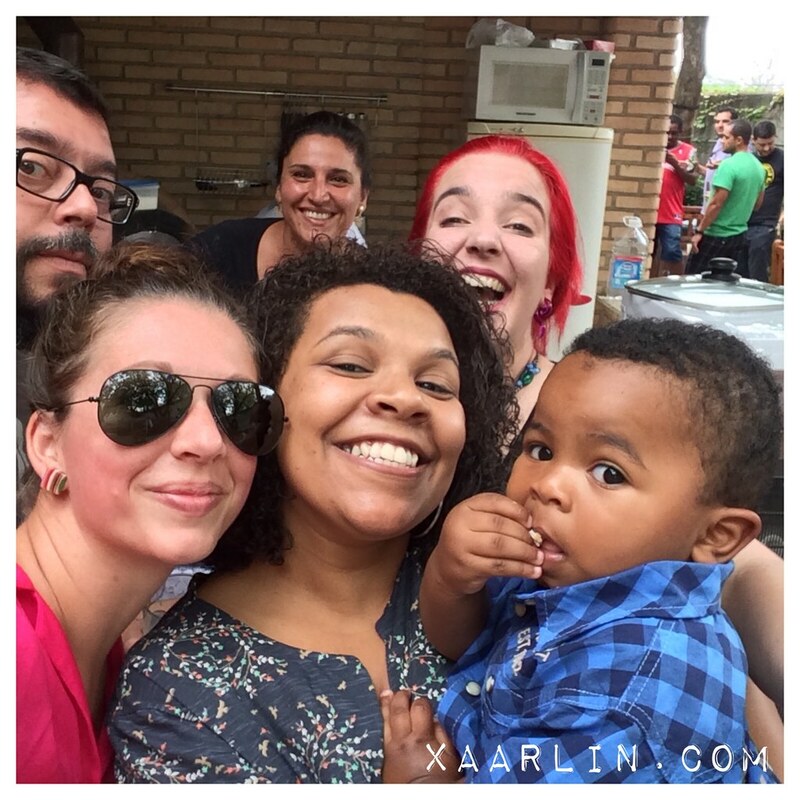 Or that time we went to a Brasilian Bbq hosted by our friends, and I was able to leave L's side and speak to friends in Portuguese. Maybe it was all the beer, cachaca, Yakult+ vodka, but it was just an amazing experience to have everything come together and be able to understand my Brasilian friends who don't speak much English and finally connect in a way we weren't able to before. Another random memory from this trip happened Sunday. We got a cab to head to L's mother and father's house and 15 minutes into the ride the cab driver asked us if we would switch cabs. He had received a call saying his daughter had just given birth. He mentioned how he dropped her off a few hours earlier at the hospital and that no one expected the baby to be born that quickly. Of course we got a new cab and wished him Parabens- congratulations! And yet another quick memory was from the plane rides to and from SP. I sat next to Brasilians on both flights and we had great conversations about Brasil and life. On my flight back to Chicago yesterday, I was sitting next to a man who also happened to also "volunteer" at the Brasilain consulate for the Brasilian elections where L also had to "volunteer." Small freaking world.Or the Brasilian community is just that tight here. *This is something I plan to explore more. So cozy for 11 hours. And after landing at 5:25am this morning (and being on the plane for 10+ hours), and flying through customs/immigration thanks to Global Entry (BEST $100 EVER SPENT! ), I am now almost ready to go to work- after washing off the airplane stank. It's weird to come home and not see CB dog, but I'll go get him later on. Walking home from the EL, in the cold rain, just drove home to me how much I miss Brasil and the gorgeous warm weather we had been experiencing, and especially my friends and family. Sounds (and looks) like an incredible trip. I'm amazed that after landing this morning, and then getting ready for work that you were even able to write this post! Speaking (or trying to speak) the native language of the country you are visiting does open you up to a lot of amazing experiences. Maybe if I drink some vodka, I might be able to speak a few words of Portuguese? :) Anyway, hopefully you'll get some rest and that Chicago will have a miraculous warm snap this week so it won't be such a shock for you from going from spring (Brasil) right into winter! Hehe I wrote it on the el ride from Ohare to my home. It was the only way I could stay awake ;) alcohol opens the doors to foreign language- more like takes your inhibitions and potential embarrassment away so you can just speak and not care what others might say. At least that's how it works for me. This cold weather is quite a shock to the system right now!! I am so glad you had such a great time and you were able to communicate with everyone! Welcome back! Thank you! It was amazing to finally be able to put the portuguese I've learned to good use :) im happy to be back but miss Brasil a lot too. Glad you are back and had a great time ! 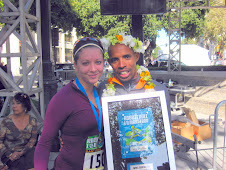 Look forward to seeing you and Luiz and Ham in 6 weeks ! Rio day 3-: Sun's Out, Buns Out! Rio: day 2, I freaking love this place!